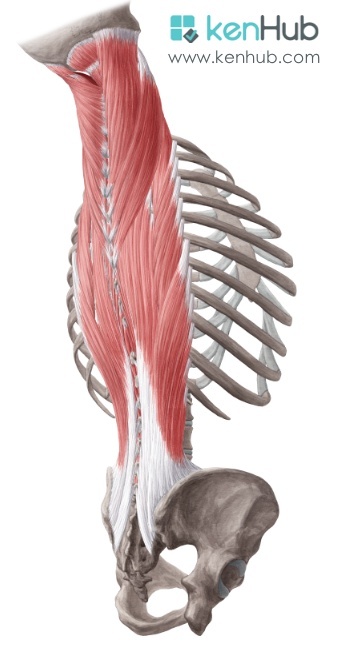 This image is part of our online anatomy trainer. We are happy to share it with the meducation community. Stop worrying about learning anatomy and start doing it the efficient way. Sign up at [www.kenhub.com](https://www.kenhub.com "www.kenhub.com") to pass your next anatomy exam with ease. - Play this quiz called Anatomy of Maxilla(many views) and show off your skills.